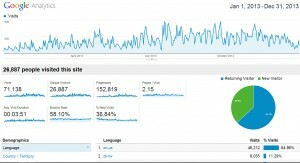 How is my website performing?? How will I know if my site goes down?? Why does Google hate me?? Why am I not getting traffic?? Below you will find the best of the best in free tools and services that help answer these questions. I am sure this is old news to most people but there are always new webmasters starting out who may find this information invaluable! 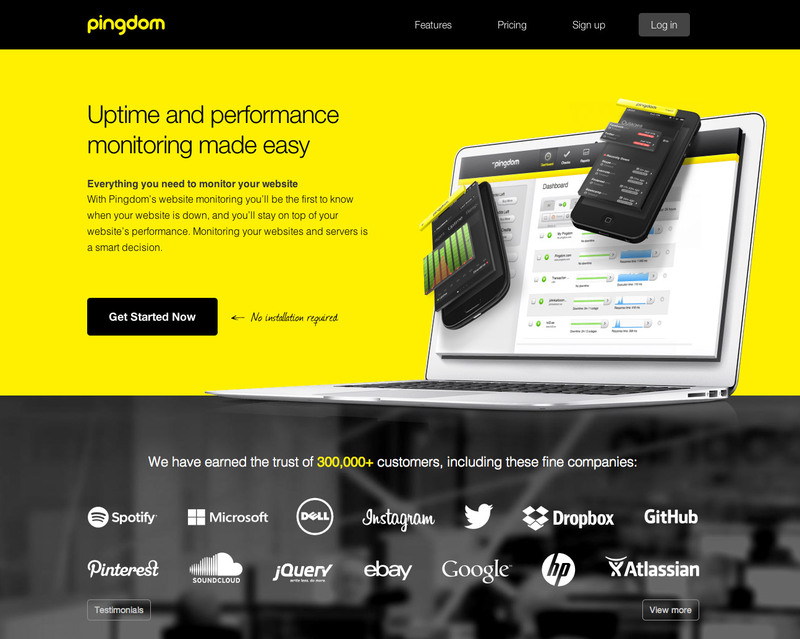 With Pingdom’s website monitoring you’ll be the first to know when your website is down, and you’ll stay on top of your website’s performance. Monitoring your websites and servers is a smart decision. 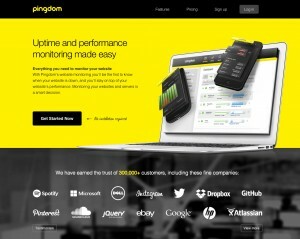 For starters, let’s explore the “Pingdom Tools” site at http://tools.pingdom.com/fpt/. Although there are a few tools available on this site, the one we are particularly drawn to is the “Website Speed Test” or (“Full Page Test”) from the menu. This tool allows us to put our website in and test the speed of loading the page from various test servers across the world. If our site is slow, Pingdom will identify the problem areas and report us back some suggestions on how to speed the site up. This is great for identifying issues you may not have necessarily been aware of (such as compiling rss into a single file) and also allows us to test performance on various servers to benchmark different hosts or different caching mechanics. But wait! 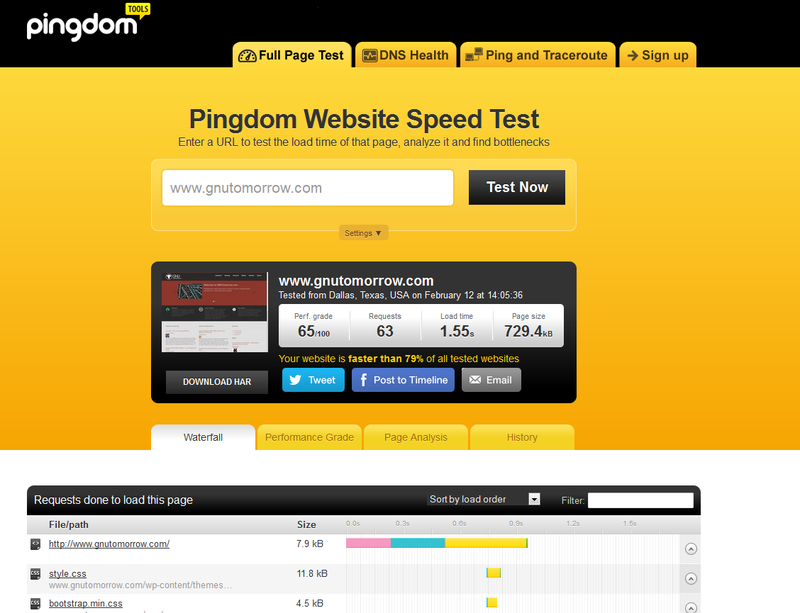 Pingdom lets us take this one step further! With a free account we can essentially run this speed test against our site every 5 minutes, letting us monitor performance over the course of a day, or week, or months. It also lets us setup alerts so that we are notified immediately if the site goes down! Next up to bat is the ultimate in traffic analysis. 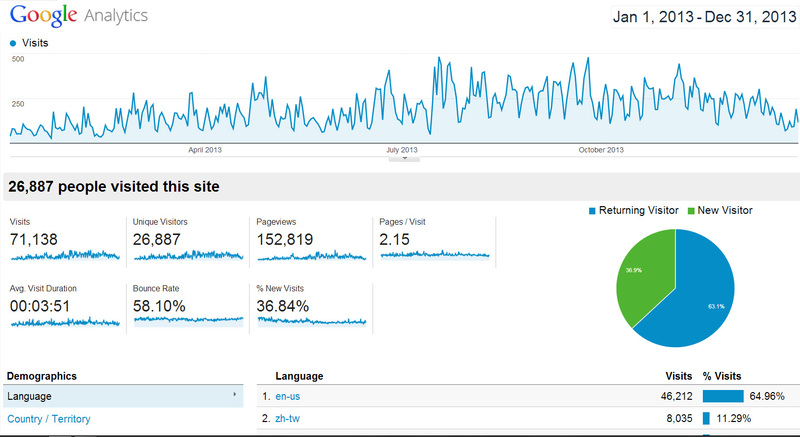 While there are lots of traffic analysis tools out there, both free, or premium version that often come as part of hosting packages, I really don’t think anything compares to the simplicity and power of Google Analytics. Google Analytics works by putting a tracking code on your site which essentially “phones home” when a user loads your site to report the hit to Google. The hit and any discernible information about the user is then stored to the database and can be reported on by the system. 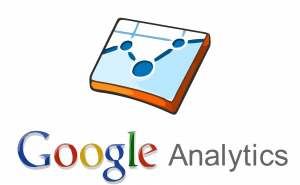 Google Analytics software provides a multitude of preset reports that can be viewed to traffic traffic, sources, technology used, keywords, etc etc. Basically anything you can think of is there. There is also a powerful custom reporting system and the ability to export your reports to PDF and setup automated emailing schedules to get monthly or weekly, (or whatever), results. 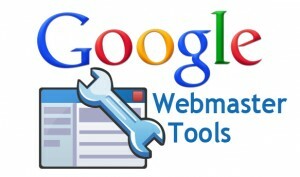 Lastly for this article, we look at Google Webmaster Tools. 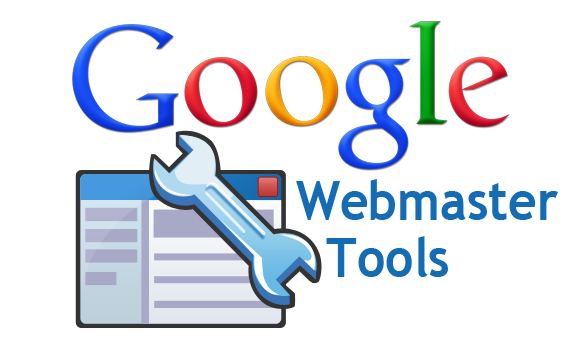 This is essentially a management tool to look and maintain how Google finds and ranks your website, and how and what traffic is being directed towards you from the search engine. CloudFlare is a free CDN service allowing you to take some of the load off your website and use their caching systems to increase your websites performance. CloudFlare also has free DNS hosting as part of it’s free offer. For a full review please see our feature article on CloudFlare. 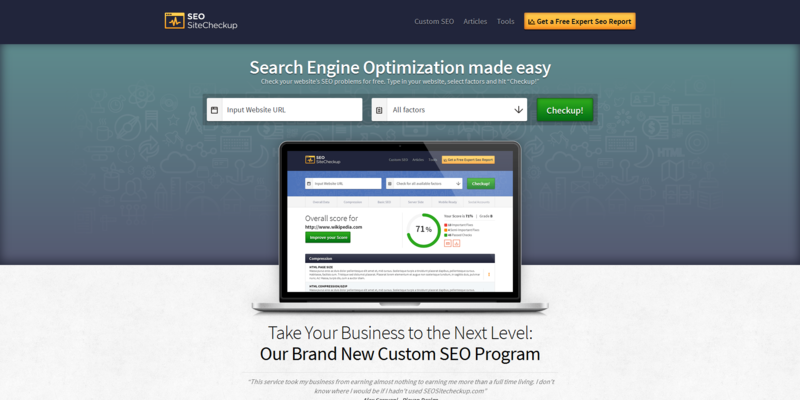 SEO Site Checkup is a great free website testing tool. The service is offered as a “freemium” service in which a base scan and report of your site is free, and if you want help from an SEO expert in how to fix issues, then you need to pay for a premium service. The site is obviously focused on Search Engine Optimization, but digs much deeper than that into page speed, security and more items. This is a great way to test your website at a quick glance to ensure your SEO is up to modern standards and that you are doing what you can to maintain the integrity of your site with search engines. 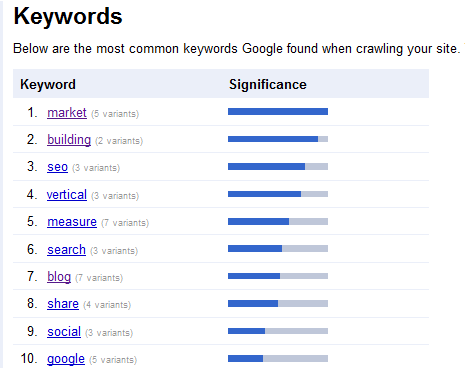 Sitemaps are an important part of modern day SEO. 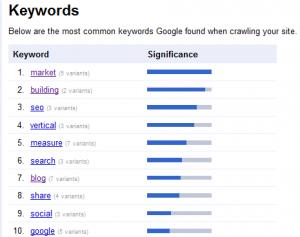 Search engines like Sitemaps because they tell it exactly where to crawl and what to index. Even if a page on your website is otherwise unreachable due to a broken link, a sitemap can let the search engine know it’s there to be available for search. If you are using a content management system then there is likely already a sitemap feature in it either natively or via plugins. 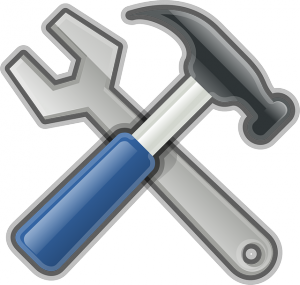 However for static or self-built site owners this feature may not be available. 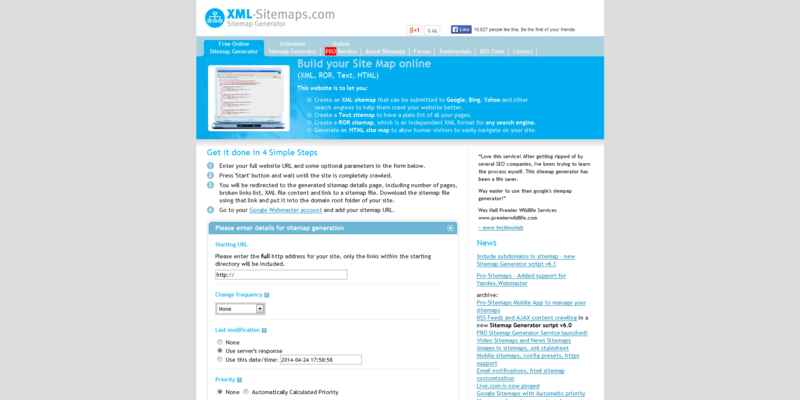 XML Sitemaps will crawl your website for you and build a sitemap to place on your site. You have the option of doing this as a one-off, or setting up an automated feed for up to 500 pages (free) before you get into premium services. There are certainly many more free services out there to be taken advantage of, but I felt these were some of the most important tools available. If you have some recommendations of other must have free services please let us know in the comments! 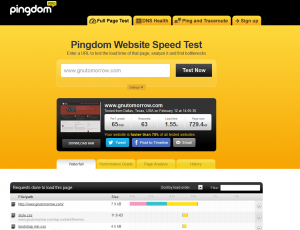 I decided to leave PageSpeed Insights out since it’s functionality is so similar to Pingdom. But yes, a great recommendation.